A Bella Uva cocktail awaits at the Sunset Lounge at Viceroy Hotel. All photos by Arlene Gibbs. You know how everything about your family's home town seems utterly lame when you're a teenager? And then you grow up to appreciate the places you've gone forever when you realize that, in fact, it completely speaks you? Rome-based contributor Arlene Gibbs' relationship with Anguilla, the Caribbean island that many in her family call home, went a little something like that. She takes us around with a newfound appreciation of its best spots. When my family moved from New York City to the leafy suburbs of Verona, New Jersey, I knew I had to become a true American teenager. I was hampered by my parents' insistence on raising their children as if we were a family living in the Caribbean. The final anti-island straw happened one night when I was walking back to my aunt's house and a mongoose ran across my foot. I was done. I thought, "I could be chilling at the Short Hills Mall with my friends instead of being stuck on this tiny island." It wasn't until my parents moved to back to St. Maarten after retirement and I moved to Rome that I began to understand why those trips back home were so important. Bethel Methodist Church. Near the scene of the great mongoose attack. This church, with its beautiful stone work, is more than 135 years old. Anguilla, a self-governing British overseas territory, is the northernmost island in the Leeward Island chain, just north of St. Maarten in the Caribbean. It's only 35 square miles with a population of just over 14,000. 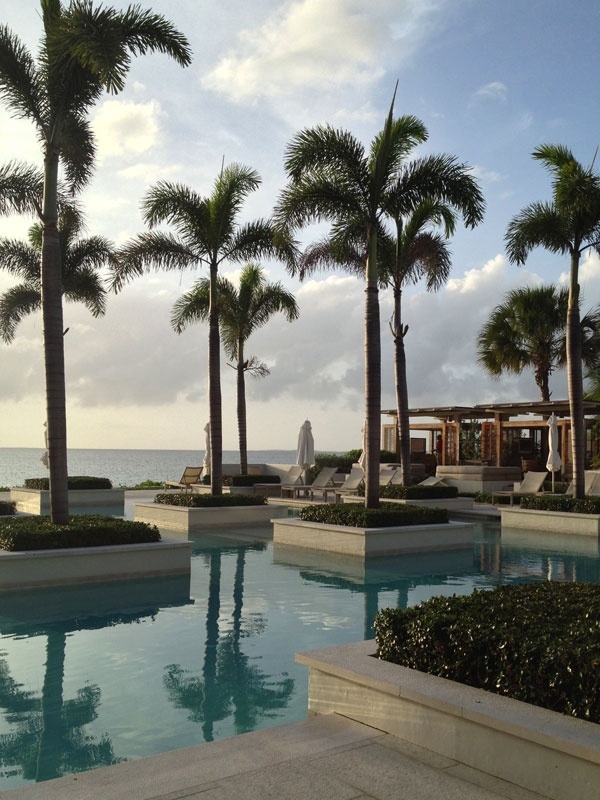 Travelers and travel publications have raved about Anguilla's 33 beaches, friendly people, food, and laid-back vibe. And although like like St. Barths, Anguilla can be expensive, you don't have to be a millionaire to enjoy her riches. For every fancy restaurant like Jacala, there's a grill joint like Johnno's. That said, when comes to hotels, the island skews toward the pricey end. How Anguilla went from being an island with no electricity and more goats than people to the luxury destination for celebrities and VIPs who don't want the paparazzi to bother them is pretty incredible. 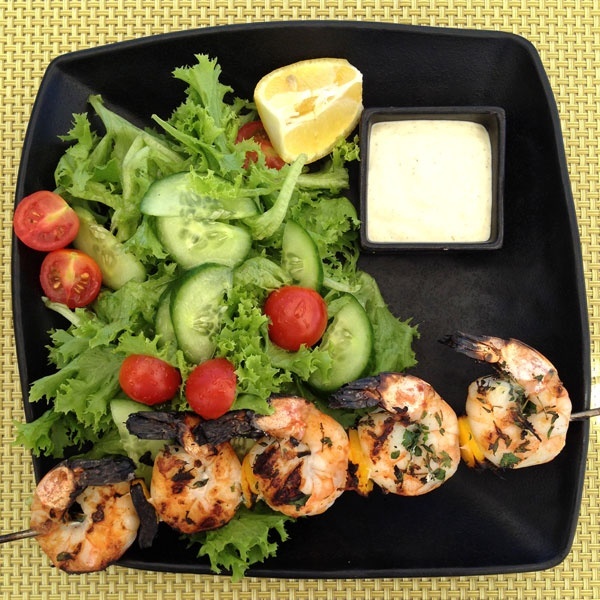 It started when the Roydon family from Britain opened Malliouhana in 1984. "Malliouhana" is the Arawak name for the island Christopher Columbus named "Anguilla," the Italian word for eel, because of its shape. The island was so far off the beaten path, the Roydon's friends wondered why they were opening a high-end hotel in Angola. Malliouhana was recently acquired by the prestigious mini hotel chain Auberge Resorts and will re-open for the 2014 high season. There is a lot of island buzz about this, and I cannot wait to see the renovations. I hope the charm of the old Malliouhana will remain. A few scenes around Viceroy, starting with the lap pool outside the spa. The view from the Coba Restaurant as the sun was setting. And another place to swim, the very cool Aleta pool. 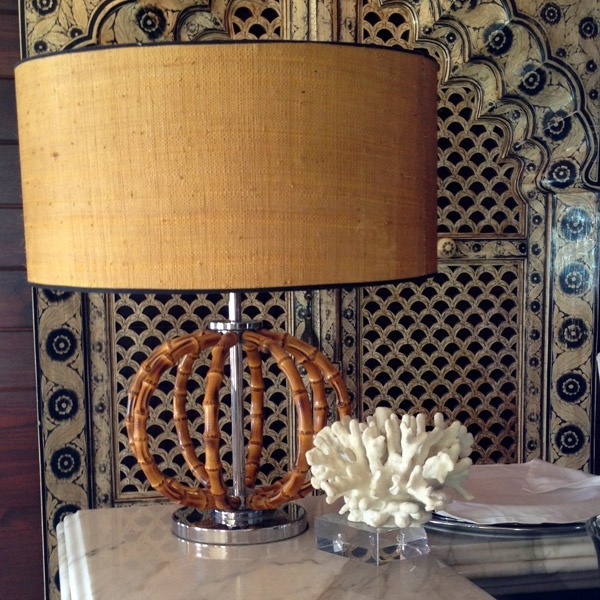 I'm a fan of interior designer Kelly Wearstler, so I was predisposed to love everything about the Viceroy. It exceeded my expectations. I toured the property with publicist Sarah Kenworthy, who also runs the hotel's children's center. Her parents are from the United Kingdom, but she was raised in St. Maarten and Anguilla and returned to the island after university. What I adore about Viceroy is that it sneaks up on you. Sarah and I have heard people say that the hotel doesn't seem very Caribbean. Such people are probably expecting an explosion of bright colors and large prints. But Anguilla is a British island, so things are little more understated by nature. And when you have stupendous views, it makes no sense to distract from them. The clever nods to the Caribbean and the sea are in the design in the sandy earth tones and sea urchin-like light fixtures. Yes, Viceroy Anguilla is very chic (the boutique sells Missioni and Lanvin), but the vibe is friendly and relaxing, and it's that vibe that has lured visitors back year after year since the 2007 opening. Another reason is privacy. Don't tell the paparazzi about your Anguilla travel plans because most hotels and locals do not humor them. They will be removed from the premises. Can we talk about the villas? Between Viceroy and Cap Juluca (more on that below), I had serious villa envy. The master bathrooms were bigger than my entire apartment, and I confess that I literally choked up and kept saying, "I can't get over this villa." Activities abound for those who want a sporty vacation, from basketball and tennis to yoga and Barry's Bootcamp (taught by instructors flown in from Los Angeles). Less taxing are the three pools, the spa, three restaurants, the fantastic children's center, and the very special Sunset Lounge, which has a view of the sea and an adult-only infinity pool. I'm picky when it comes to cocktails. It's not just about the drink (I can mix them myself). It's about the atmosphere, too. 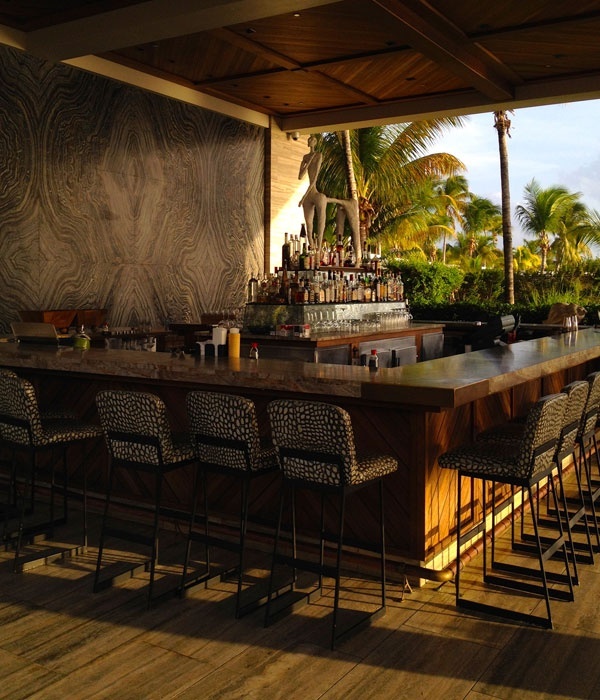 And Sunset Lounge has everything — excellent drinks, food, music, service, and views. After our tour, Sarah and I sat at the bar and realized that my dad's cousin was the family doctor who delivered her brother and sister. Small, sweet world. I ordered another Uva Bella cocktail. They better keep this drink on the menu, as I foresee drinking it until my dying days. 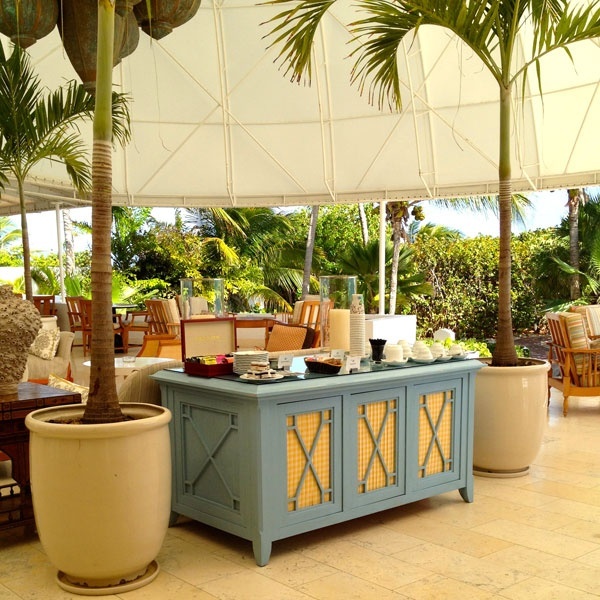 Teatime in the lobby at Cap Juluca. A stylish vignette at the Maunday's club bar. A villa pool with a view at Cap Juluca. 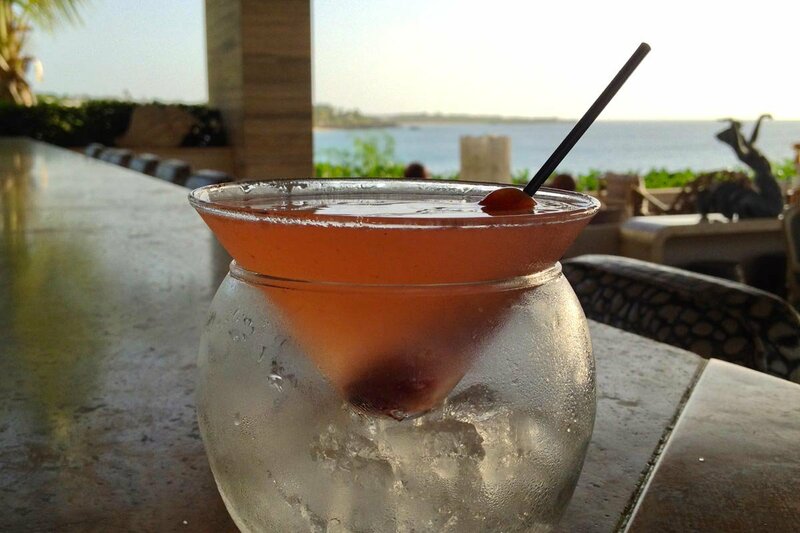 If the Viceroy is modern, Cap Jucula is more traditional with a Greco-Moroccan touch. It was built in 1988 on Maundays Bay, one of the island's most beautiful beaches. 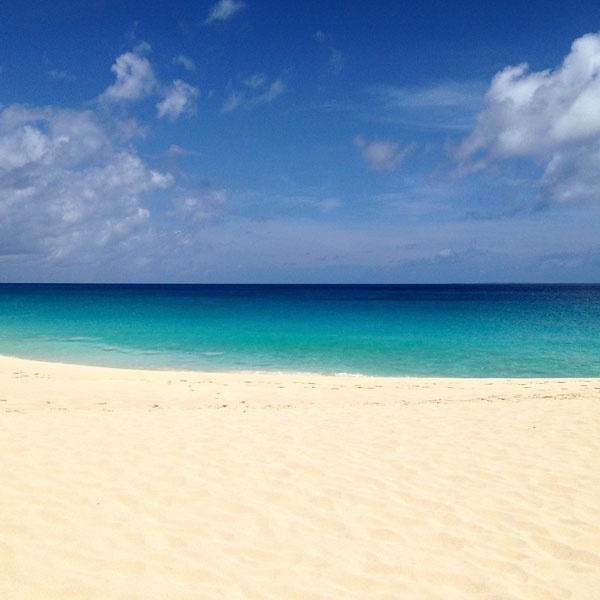 You'll never compete for a beach chair; it's also one of Anguilla's longest beaches. 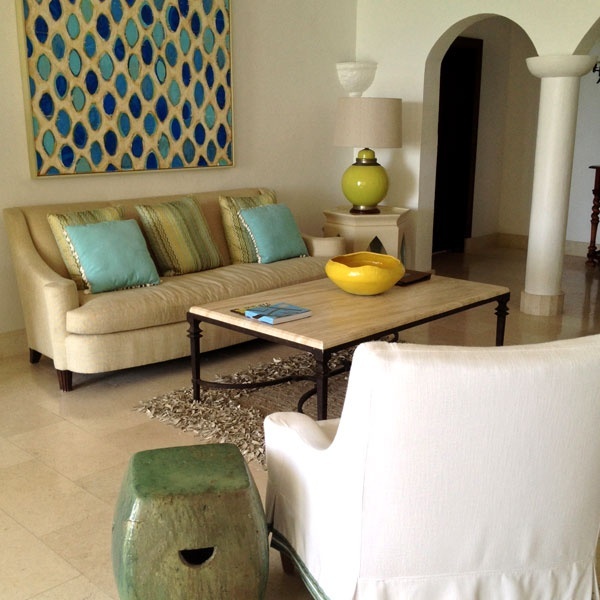 Even during high season and at full occupancy, Cap Juluca is relaxing and private. I explored the newly renovated villas. Moroccan-inspired blues and greens popped against the white walls. I was confronted by a bathroom suite with a huge outdoor shower that was so spectacular, I needed a moment to gather my thoughts. I tried to keep it together after my embarrassing reactions at the Viceroy, but I couldn't help myself. Upon entering one of the villas I said, "I'm dead!" Loudly. The villas have a private pathway down to the beach. Cap Juluca is a popular wedding spot, and there's a large lawn overlooking the sea just for that purpose. You can book boating trips and other water activities (just not jet skis, as they are illegal on the island). The hotel also organizes soccer, basketball, and volleyball games between the staff and guests. The director of activities is a former English cricketer and a native Anguillian: They are not messing around. I sat in the very chic Maundays club. The views! The sand was so white and the water so clear and blue, I had to wear my sunglasses. Indoors. Outside the staff prepared an afternoon tea bar in the lobby (very British). On Monday evenings, guests mingle with the managers at the cocktail reception Mondays at Maundays. The hotel's operations manager, Kevin Carty, is an Anguillian who returned to the island after university and working in the UK. (One reason why Anguilla has one of the highest standards of living in the Caribbean — and therefore less crime and other social problems — is because they don't have a "brain drain" issue that impacts so many other islands. Many Anguillan kids return after university aboard, which is not the norm.) I asked Carty why, in a world full of gorgeous beaches, does Anguilla, not an easy or inexpensive place to get to, stand out? "It's the people," he said, "I'd rather have a poorly made drink with genuine conversation than a perfect drink with a fake smile." I agree. The author's pool at Frangipani Beach Resort. The Caribbean Journal named this family-owned hotel a top boutique hotel and one of the best hotels for food (for Straw Hat, the hotel's partner restaurant). It has nineteen rooms and sits smack in the middle of the beach on famous Meads Bay. Staying at Frangipani feels like visiting your wealthy but easygoing friend's beachfront villa. Everything about it is wonderful. From the first contact, everyone is prompt, professional, and friendly. Americans Shannon and Scott Kircher took over the management of the hotel from Scott's family just over a year ago. After living in big cities like San Francisco and London, Shannon is new to Anguilla — and to island life. She spoke about the strong sense of the community on the island, and she and Scott work closely with local volunteer organizations like Blowing Point Youth Development Center. She categorizes Frangipani's vibe as barefoot luxury. 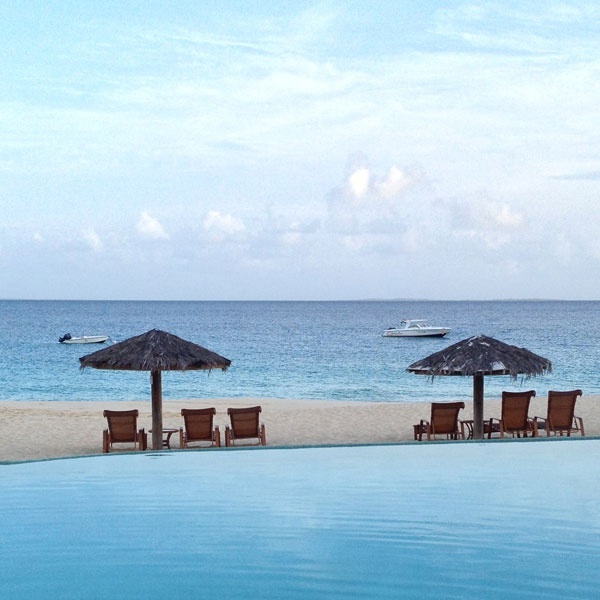 Her guests feel Anguilla "is their island and they want to keep it a secret." On Wednesdays, they host an aperitivo on the beach with reggae, wine, and a chance to meet the other guests. It's a nice touch, and just one reason why, as at Viceroy and Cap Juluca, many guests return every year, often booking the same room for their next stay as they check out. "To lime" means to relax with friends. 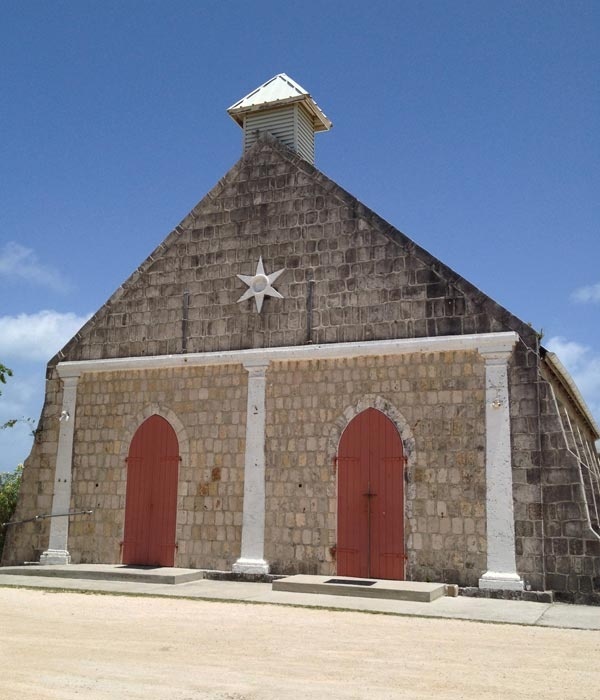 Anguilla, despite her small size, is full of places to lime. The island is pretty flat, and there really isn't that much to do (the reason I was so bored during high school) other than relax, drink, eat, dance, play a few sports. No casinos, or shopping. Not that this is a bad thing. Bankie is a legend. He built the beach bar, one of the most popular on the island, out of driftwood and an old fishing boat, and in 1991 he launched the internationally acclaimed Moonsplash Music Festival. Another fantastic live music venue in Sandy Ground. A hot newcomer, Ocean Echo is a great place to lime for its views of Meads Bay Beach. Be sure to ask for the bartender Dillon. 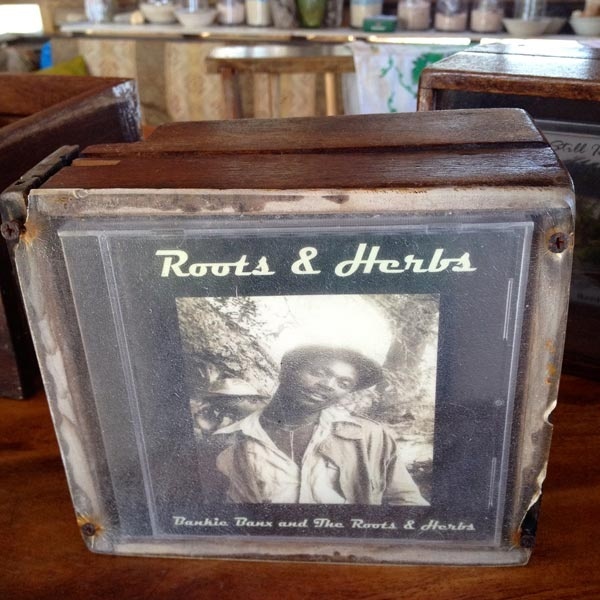 Sprocka, who has one of the best nicknames on the island, plays at various venues — usually at Johnno's Sunday afternoons, AXA Seafood House on Tuesday nights, Straw Hat on Wednesday nights, and the Cuisinart on Thursday nights. Once you're on the island, ask around. Someone will know. Liming goes into overdrive during the annual summer festival which begins on the first Monday of August and lasts one week. The festival started in 1940 to celebrate the island's number one sport, boat racing, and now includes one of the largest beach parties in the Caribbean on Sandy Ground Beach, the Miss Anguilla Beauty Pageant, parades like The Grand Parade of Troupes, filled with seriously bright costumes with headpieces that use more material than the rest of the outfit, and, of course, boat races. The major race, The Champion of Champions, is held on the last day of Carnival. Boat racing fans usually skip the Sandy Ground festivities and drive around the island to cheer on their favorite boats. Anguillians from all over the world come home for August Monday. 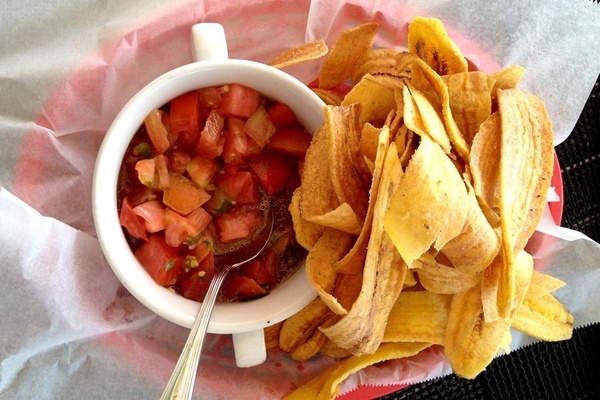 Plantain chips from the Straw Hat. There are more than a hundred restaurants on an island that's sixteen miles long and three miles across at its widest. As a kid, we ate at our relatives' houses or had cookouts on the beach. Clearly, there are quite a few places I still need to check out, but I have some favorites. Opened in 1996 by Peter and Anne Parles, Straw Hat has been popular for years, and Travel and Leisure named it one of the best places to visit in 2014 (along with Meads Bay). Executive chef Nick G. Dellinger serves a tasty spin on traditional island food using fresh local seafood and produce from the restaurant's garden. My dad raves about their snapper, and the man knows his fish. The plantain chips are divine. Bartenders Kerry and Rosie pour some of the best cocktails on the island, making the bar is great place to watch a game or just lime. I had dinner with Francie, one of the best-known expats who has lived on the island for ten years, and her American friend Hattie who has been traveling to Anguilla for decades. 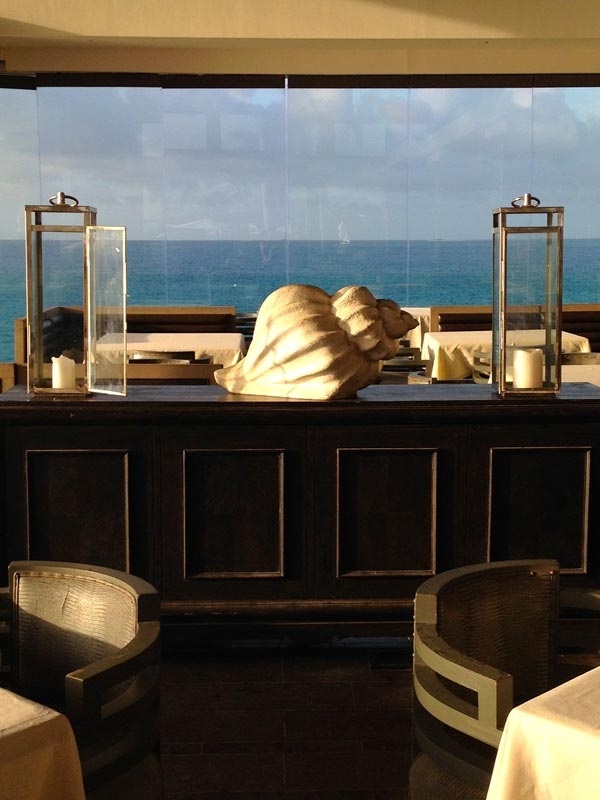 AXA Seafood House is a recent arrival to the Anguillan restaurant world. As Silverstro, our Italian waiter, told us the pasta specials, I regretted my late lunch and only ate delicious gazpacho with a serious kick and tuna tartare. The food was tasty and the atmosphere made dinner so memorable. Sprocka was performing that night and Francie joined him on stage to sing, while Hattie advised me that I should date men in their early 20s, like she does. Hattie is 77. 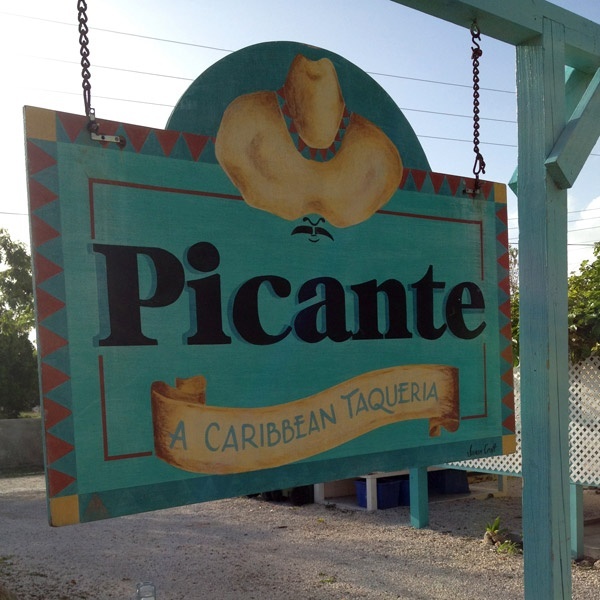 One of the few reasonably priced options on the island; very popular for breakfast and lunch. Get there early, because they do run out of food. I lived in Los Angeles for ten years and in Austin, Texas, for one year. I was skeptical about eating Mexican food on a small British island, but after hearing my brother and sister sing its praises, I tried it. Picante earned a spot on my must-eat list as there are no Mexican restaurants in Rome, and I need to get my fix when I leave Italy. Unfortunately, they are only open for dinner. While the hamburger situation in Rome has improved greatly since I moved there, the burger at Blanchard's is still my favorite. During high season, it's packed, and your food will take a while. Relax. It's the Caribbean. Don't stress. My cousin Alexandra lives in St. Martin but travels to Anguilla often. She told me about Smokeys, where the food is delicious and there are a few beach chairs for restaurant guests. Come for live music every night except Thursday. Lunch at the CuisinArt Golf Resort & Spa. The resort known for its restaurants is a groundbreaker for its 18,000 square-foot hydroponic greenhouse. On an island where many things must be imported, the greenhouse is a jewel of organic and sustainable farming. My lunch was perfection. I chuckled when I overheard one of the other diners ask the bartender if they only played Bob Marley. I believe it's impossible to have too much Bob Marley in your life. As I drove my rental car back to the office (I successfully managed to stay on the left side of the road), I thought about all the incredible people I met. 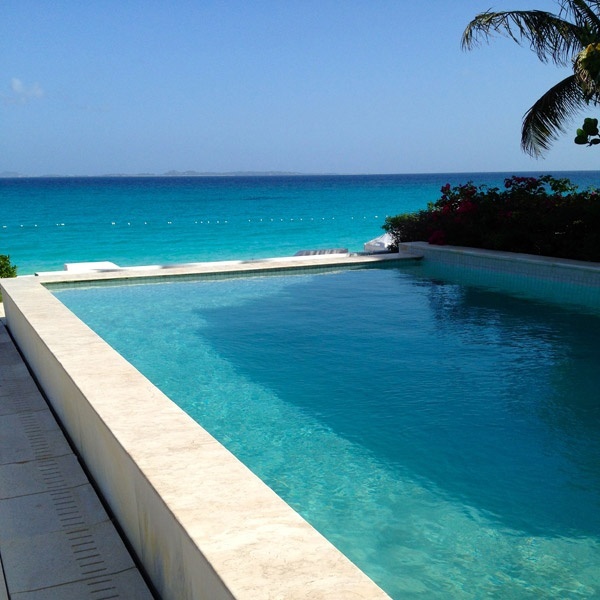 I'm thrilled that I will be spending more time in Anguilla working on a beach house design project. Anguilla is becoming more popular. Will that change the vibe of the island? Many locals and longtime visitors are concerned. There's a fine line between development that brings jobs and the over-development that has destroyed some of the larger Caribbean islands. It would be lucrative to give permits to casinos, high-rise buildings, cruise ships, and bigger jets, but what would happen to the soul of Anguilla? Native Anguillians or people who have lived on the island for fifteen years are called Belongers. My parents have Belonger status. I do not. 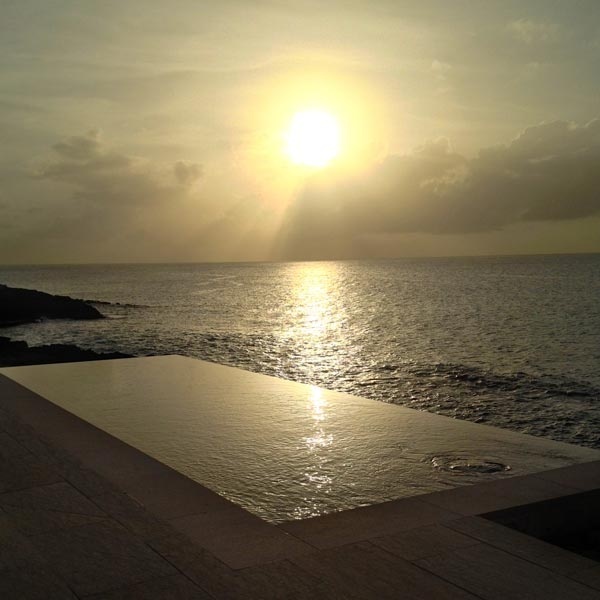 However, here's the thing about Anguilla — even if you are not a Belonger, she makes you feel like you belong. This is why you come here. FLY: From the United States, major carriers like American Airlines, United, Delta, and Jet Blue have direct flights from New York City, Boston, Philadelphia, Charlotte, Chicago, Atlanta, and Miami, to St. Maarten's Princess Juliana International Airport (SXM). From Europe, there are daily direct flights from London on British Airways, from Paris on Air France, and from Amsterdam on KLM. Air Canada flies direct from Toronto during the high season. From SXM, you can take a taxi ($24-$30) to Marigot, the capital on the French side of the island, and catch the ferry to Anguilla. The ferry runs every 45 minutes until 6:00 p.m. and costs $15 one-way. The ride lasts around 20 minutes, depending on the sea. There are smaller carriers within the Caribbean: Cape Air flies from Puerto Rico to Anguilla's Clayton J. Lloyd International Airport (AXA). Liat flies from Antigua and St. Thomas. Charter services are another plentiful option. You'll have to pay a $5 departure tax from St. Maarten into Anguilla and a $23 departure tax from Anguilla into St. Maarten. There's more information on the Anguillian Tourism board website. I would recommend renting a car if you're going to be there a few days. Taxis are quite expensive. In Anguilla they drive on the left side of the road. Keep in mind restaurants and bars usually add a 15 percent service fee to the bill. For great service, it's customary to leave an additional tip. Hotels add a 10 percent service fee, and 100 percent of this fee is distributed to hotel staff. The currencies used are US dollars or ECC (Eastern Caribbean Currency), which has been 2.67 per US Dollar since 1972. All major credit cards are accepted, but some of the smaller beach bars are cash-only. The average high temperature is in the mid-80s year-round, though it gets slightly hotter in August. The lows are in the 70s. Anguilla receives only 35 inches of rainfall a year. Rainy season is June to early November. High season is December-April. Low season starts in May. Hotels reduce their rates by up to 40 percent. Many businesses are closed for the entire months of August and September, during the peak of the hurricane season. Arlene co-wrote the hit Hollywood film Jumping The Broom. She is now an interior decorator and writer in based in Rome. You can follow her on Twitter and Instagram. She travels for the inspiration and the local cocktails.